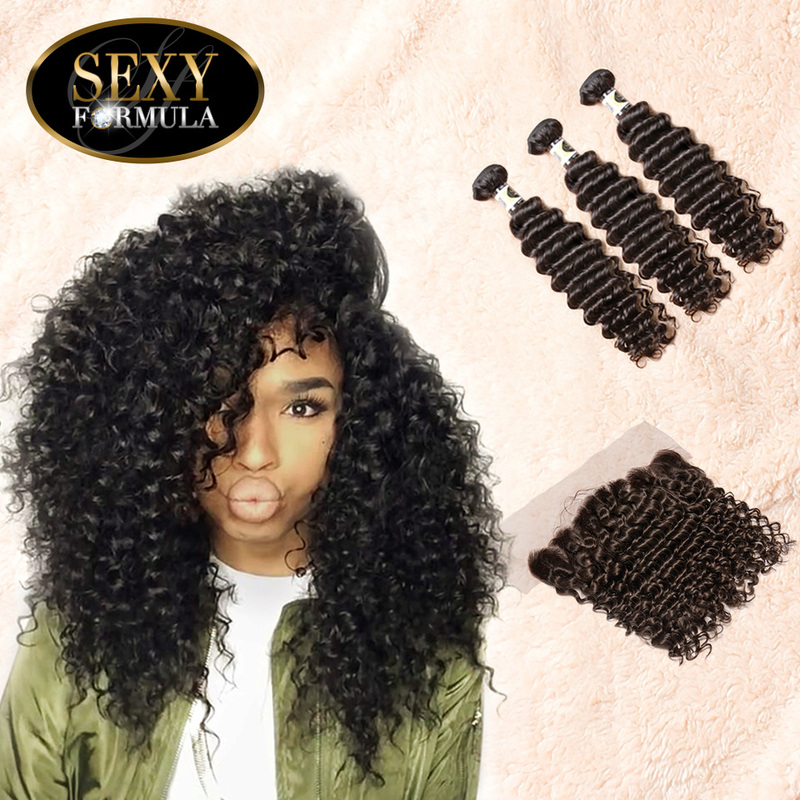 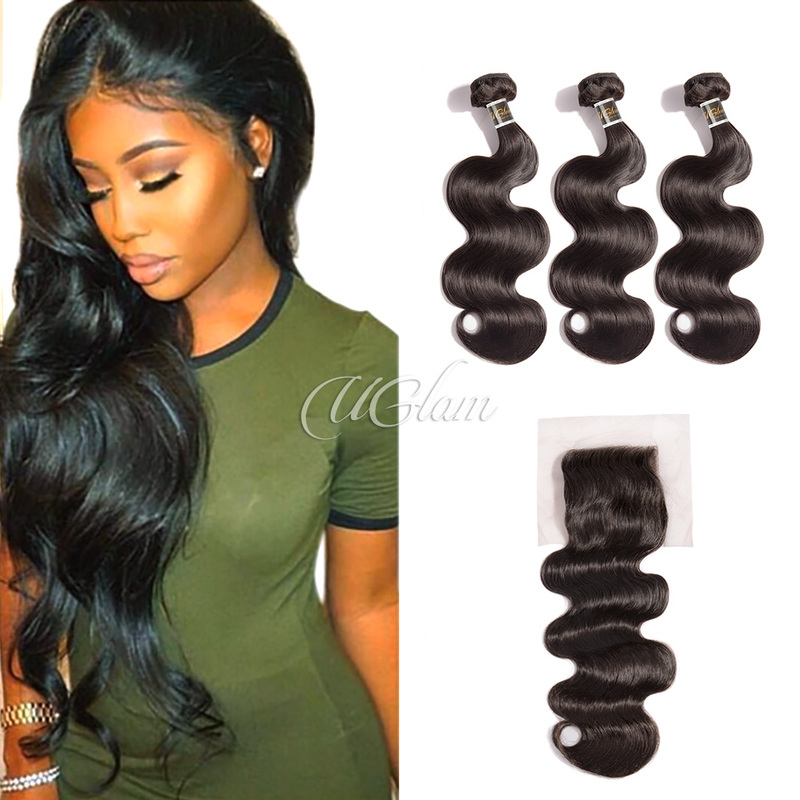 I always order my bundles from them , they're amazing and the hair is awesome ! 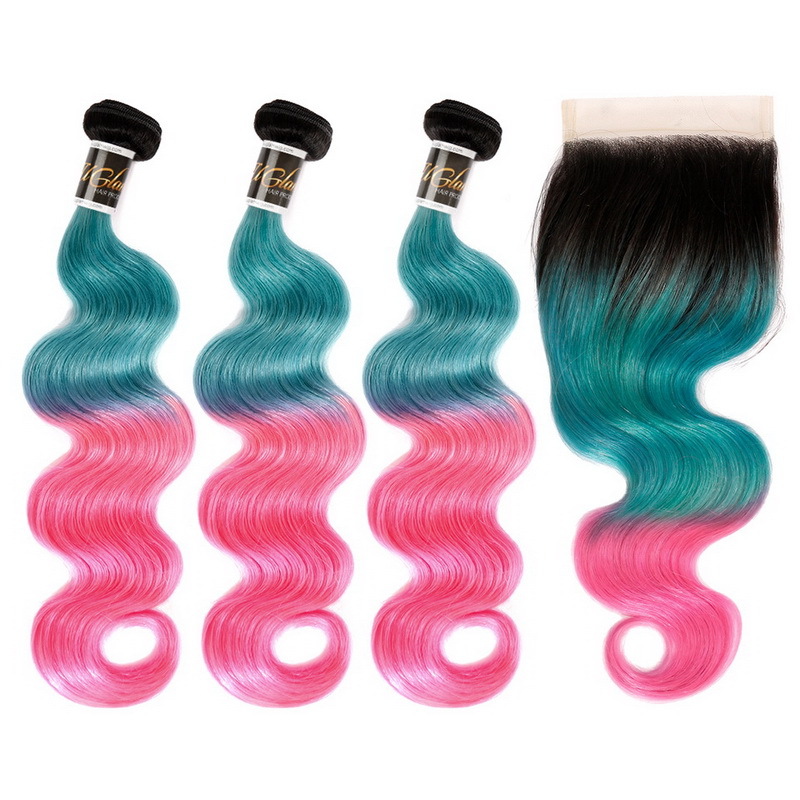 I ordered my hair Thursday & I got it on Monday at 1:52 p.m. , If was love at first sight . 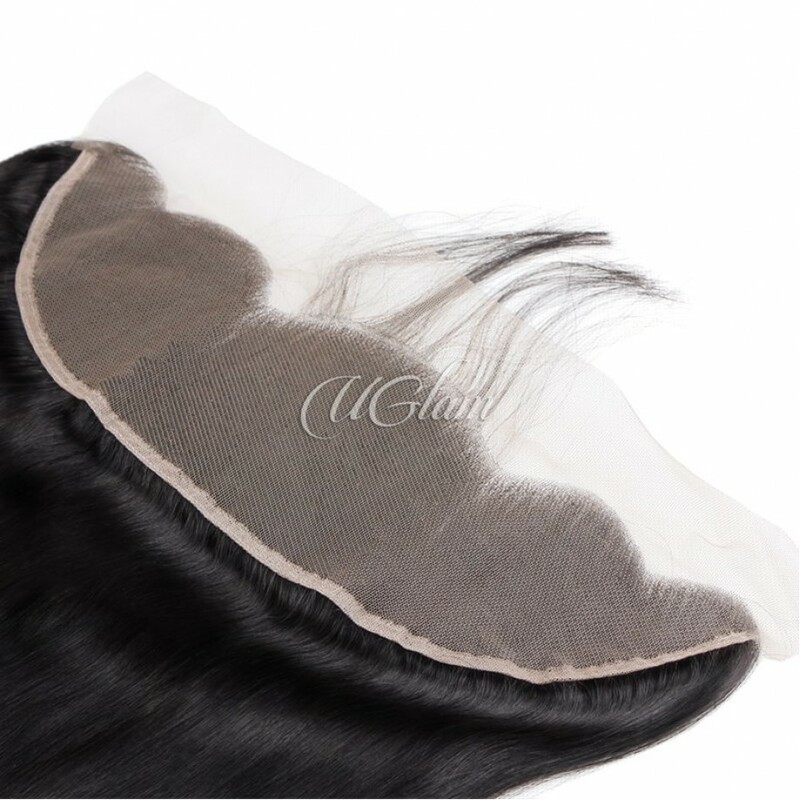 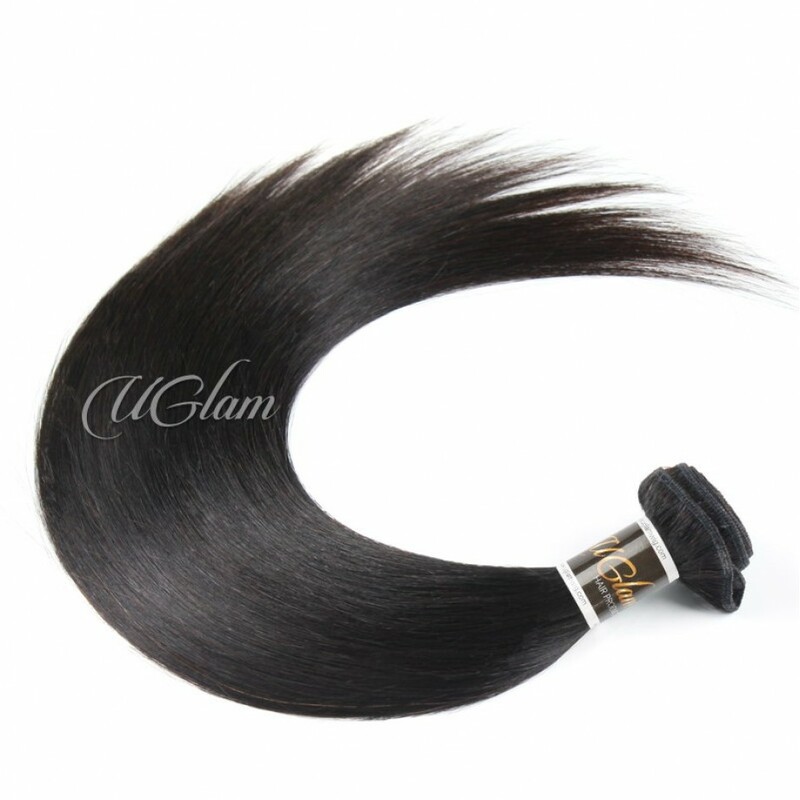 It is so soft a little smell but like most weave. 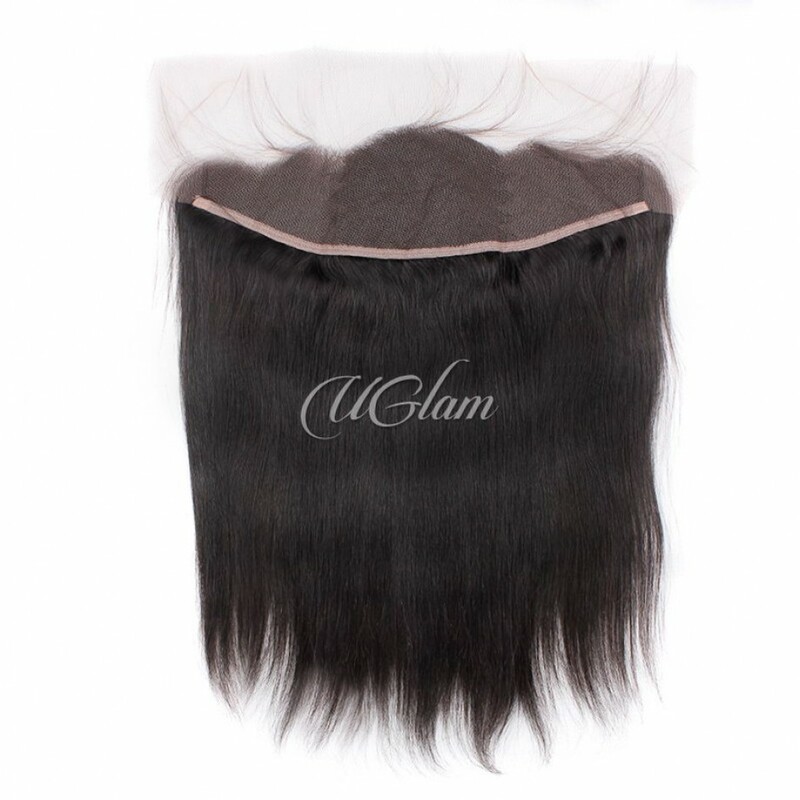 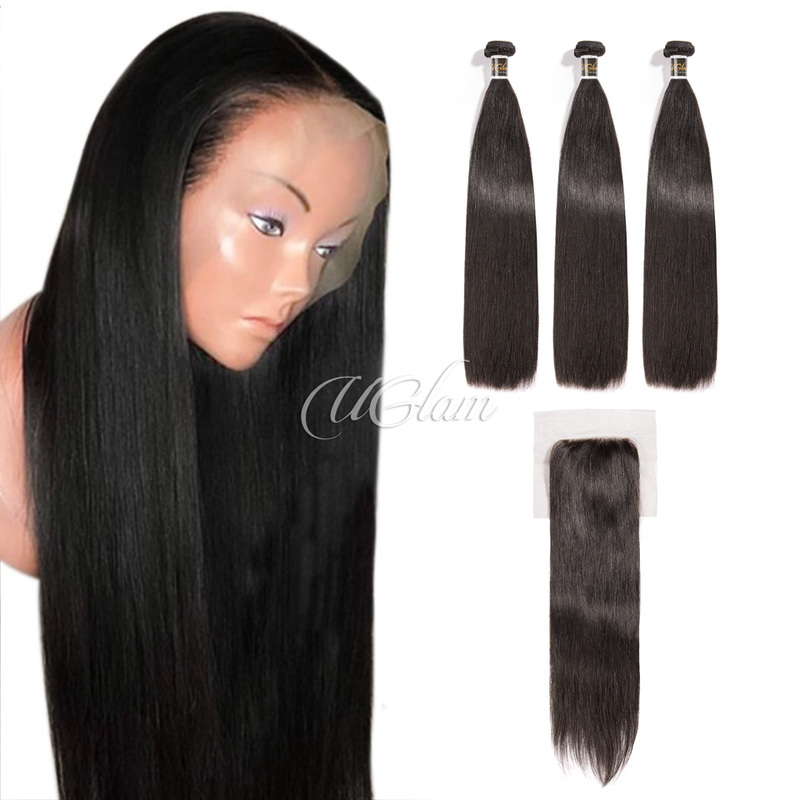 It’s true to length I ordered two 26” , 24” , 22” , & a 20” Frontal I had to order my extra 26” separate. 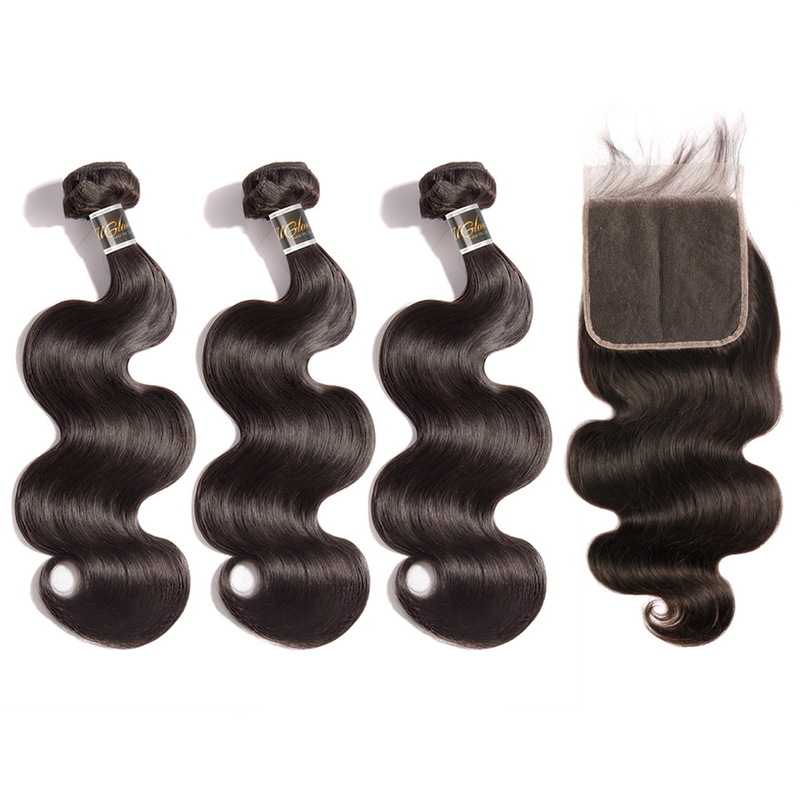 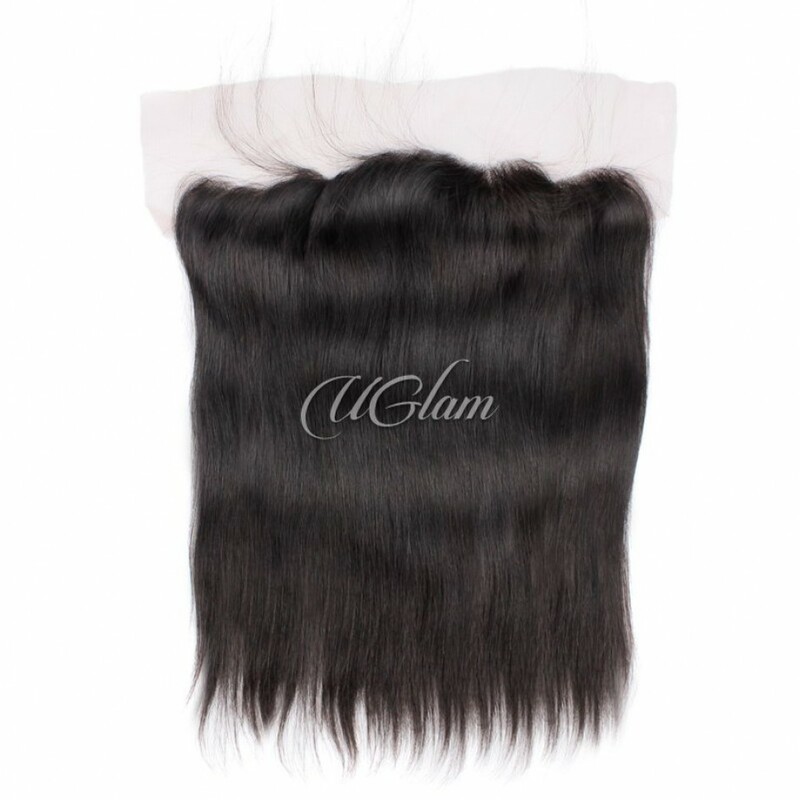 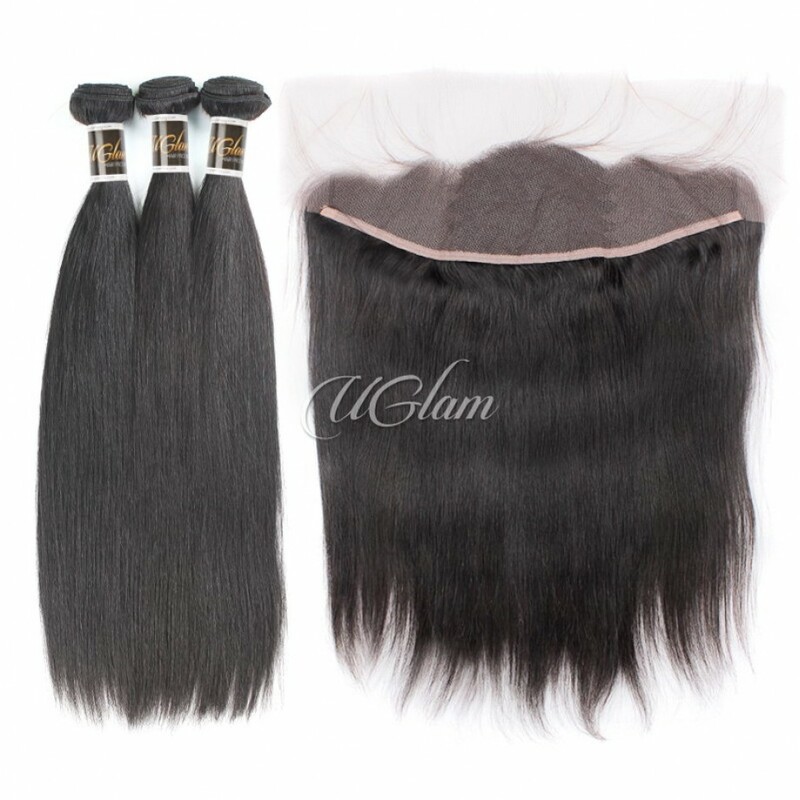 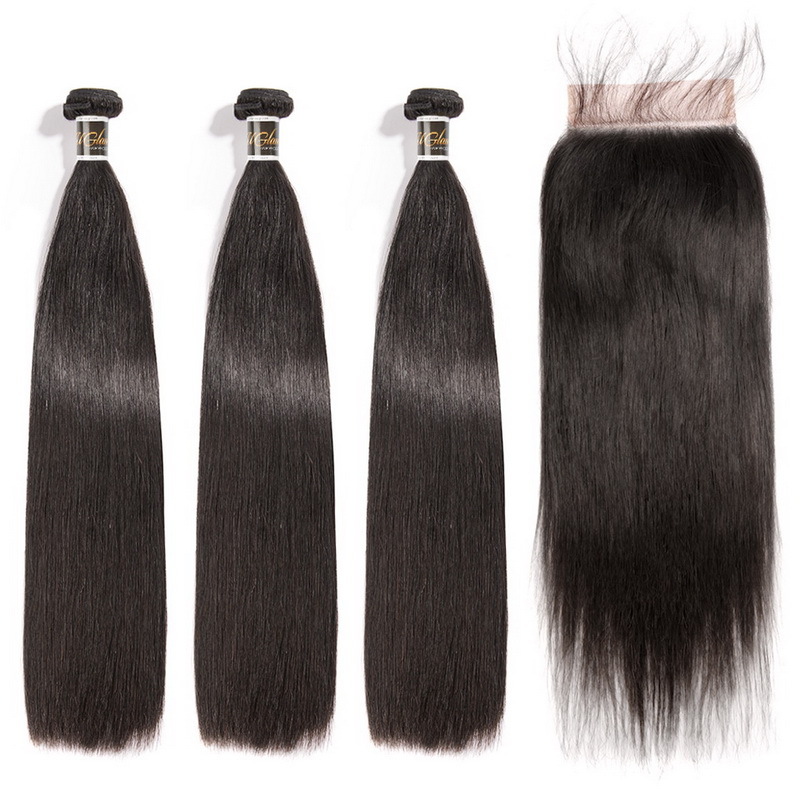 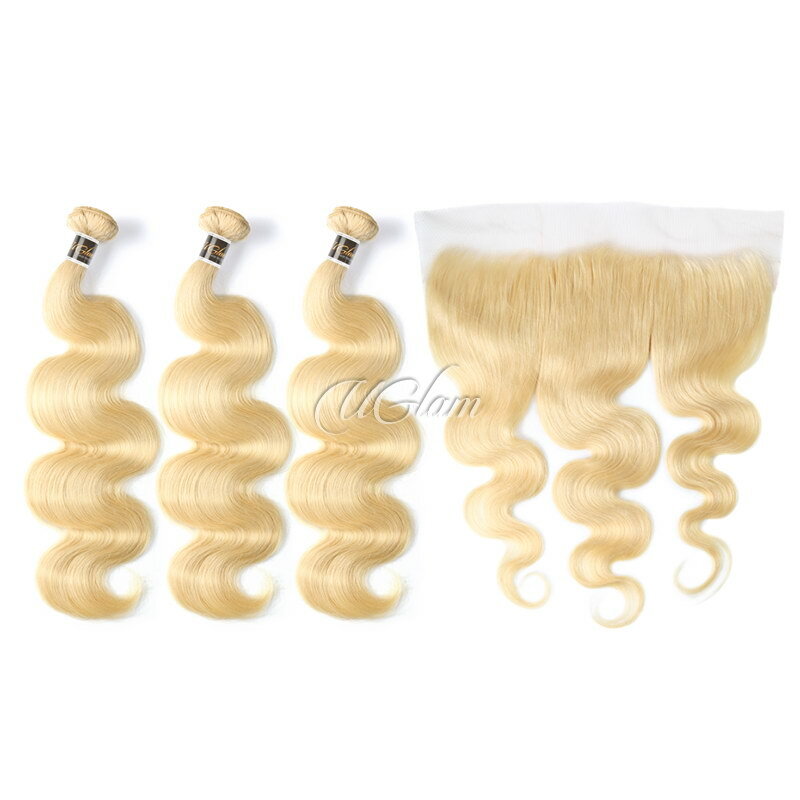 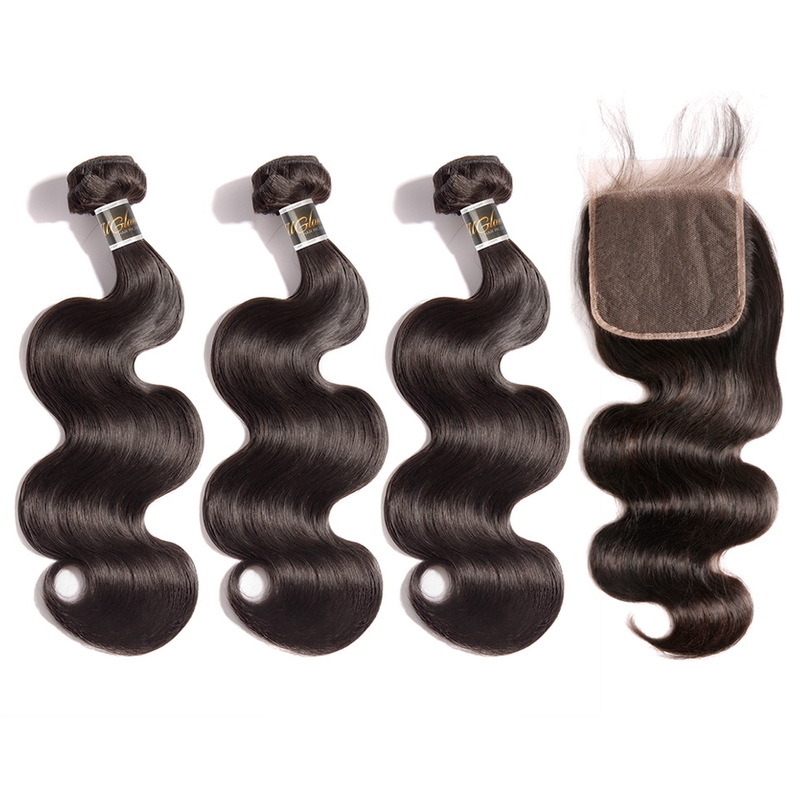 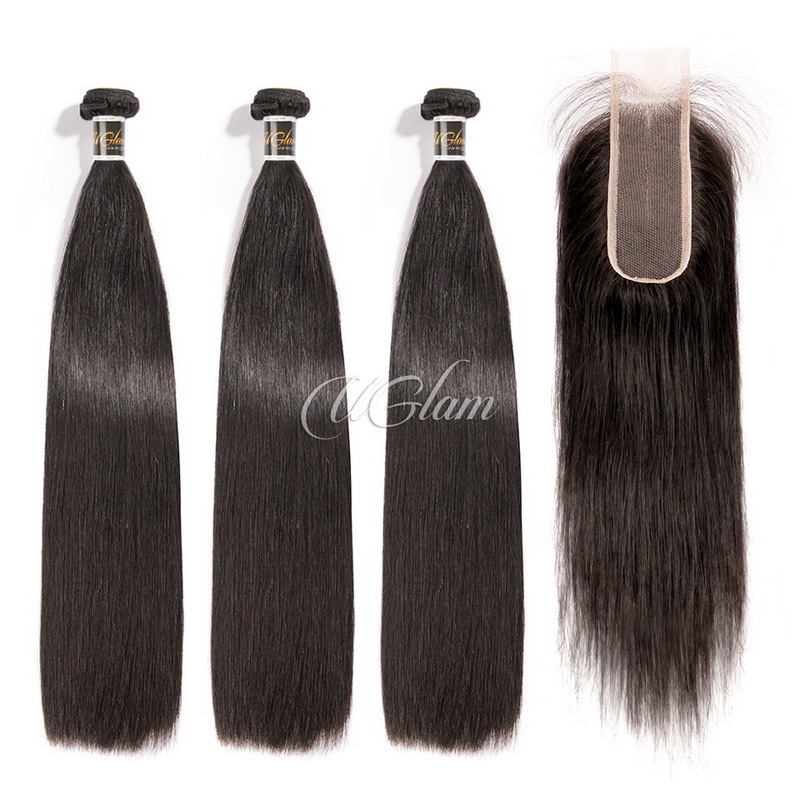 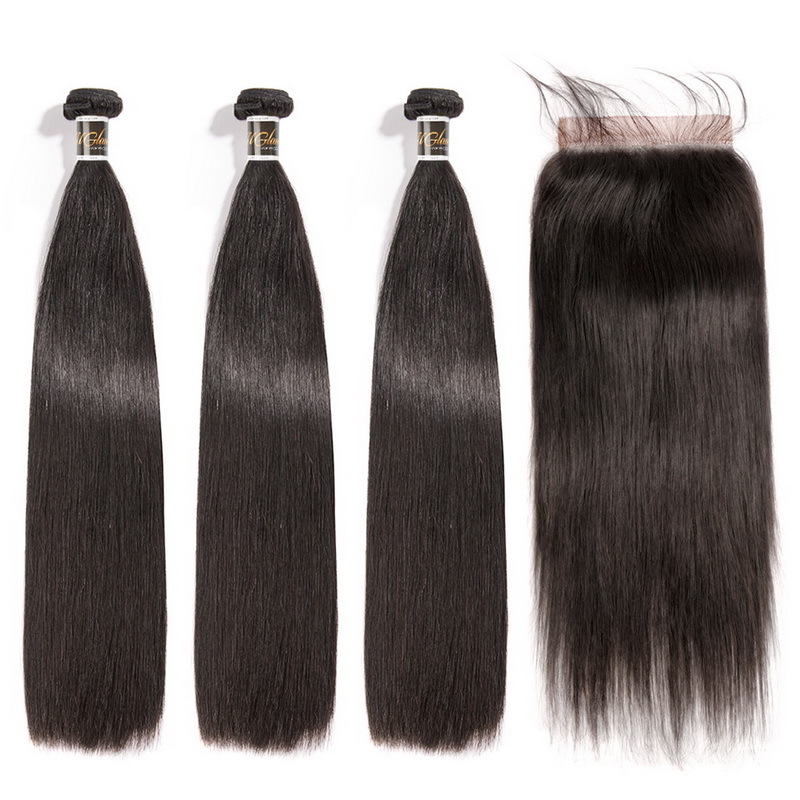 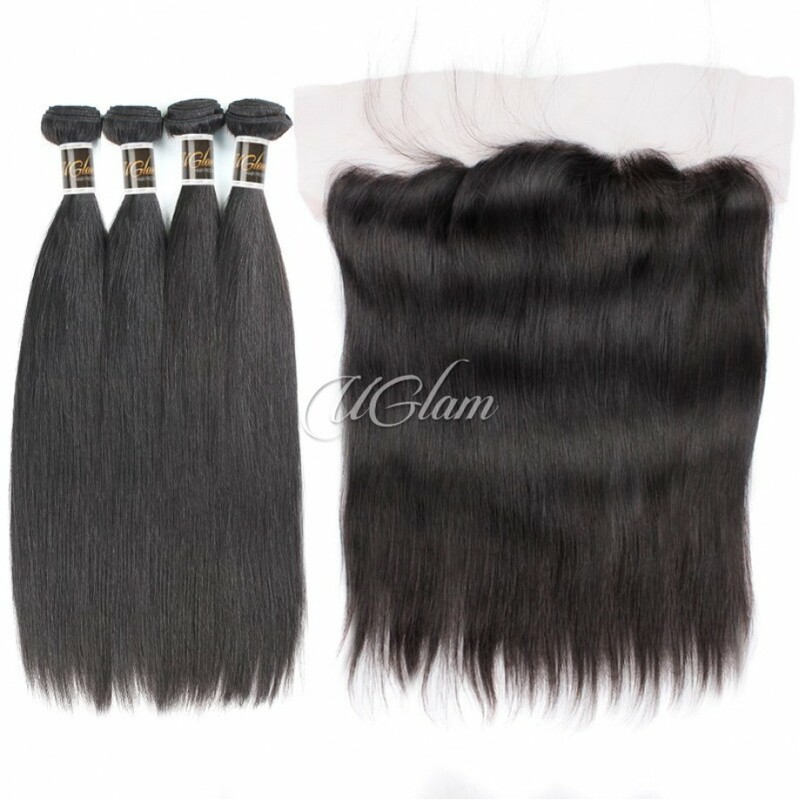 I would advise you get four bundles if you ordered longer hair.